Last week we ran a cute little post with our friends from SmartBride Boutique. They sent us some gorgeous wedding dress photos and we matched the romantic dresses up with romantic first dance songs. The idea was to help brides think about their wedding holistically. Well, our friends at The Man Registry got a little jealous. They don't see why the bride should have all the fun. They challenged us to match some of their favorite cufflinks with songs instead. We love a challenge! These iphone cufflinks suggest a modern groom unafraid of either his hipster or his geeky side. Marry Me from Train is his first dance song. 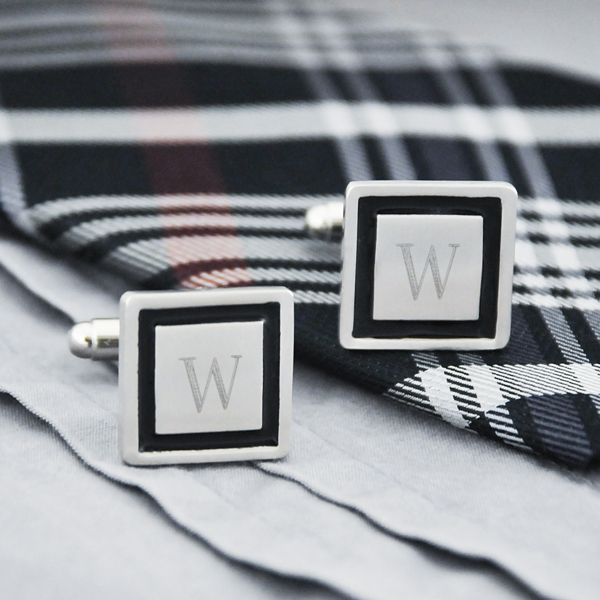 These monogramed cufflinks are classic for a completely classical groom. Etta James' At Last is the perfect first dance song. 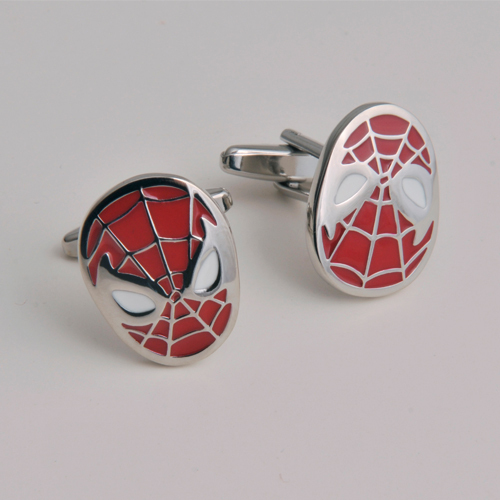 Spiderman cufflinks are obviously fun and playful, but also a wee bit geeky and a little bit traditional (hey, it's Spiderman, that's classic). Brighter than Sunshine by Aqualung is the perfect fit for this little bit-but not quite- traditional choice. Rolling Stones? Is there any other choice than Wild Horses? No really, is there? I couldn't think of one. 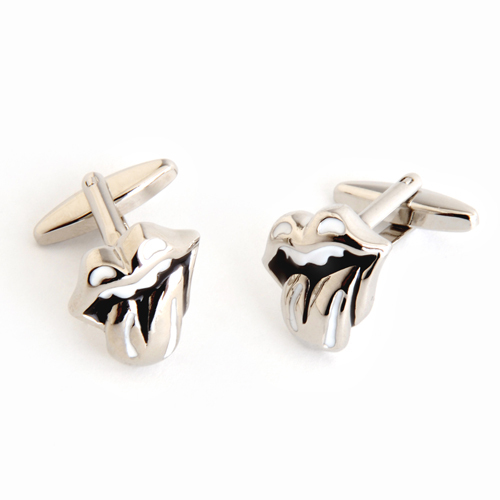 If you can, or have other ideas for any of these cufflinks, let us know in the comments. By the way, all of these cufflinks (and more) are available at The Man Registry. For more song inspiration, check out our weekly song lists.